Recently, Samsung officially released its new Galaxy Tab series named as the Galaxy Tab 3 with which the Korean maker is likely to rule the tablet market. Three tablets come up in this series and are named as Galaxy Tab 3 310, Galaxy Tab 3 211 and Galaxy Tab 3 311. Except the Galaxy Tab 3 310 (only Wi-Fi), the other two devices namely Galaxy Tab 3 211 and Galaxy Tab 3 311 support both 3G and Wi-FI. 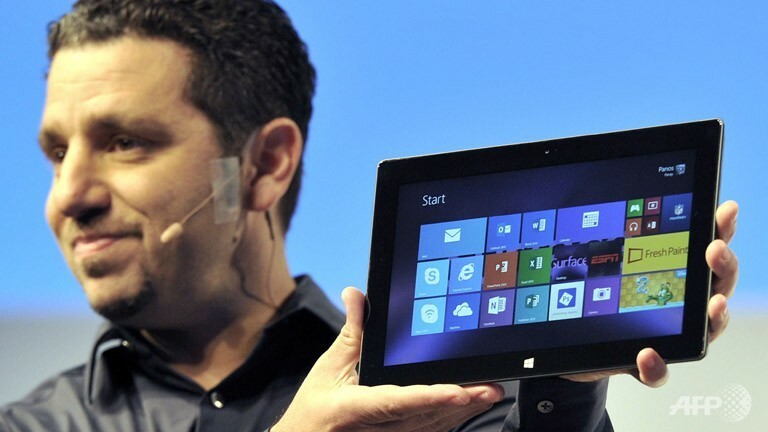 The Galaxy Tab 3 211 is a 7 inch built tablet while the other two are 8 inch built. Check out the specs and features discussed below. You must have noticed that all the Galaxy devices resemble each other in some or the other way, with the difference only being the form factor and the display size. As a matter of fact, Samsung has been implementing its unique design layout in all its low-end as well as high-end Android devices. All the three tablets in this series are fabricated with smooth plastic, being well designed with the corners being rounded along with uncomplicated buttons. Three buttons, namely, Menu, Back and Home buttons are placed on each sides of the device. However, the specifications and features of all three tablet PCs of this Galaxy Tab 3 series are kind of the same or are nearly similar. Both the 8 inch built versions, namely the Samsung Galaxy Tab 3 311 and Galaxy Tab 3 310 run on the Android 4.2 version Jelly Bean platform of Google whilst the 7 inch built version runs on the lower Android 4.1 Jelly Bean version. The Use Interface provide to all the three tablets is smooth and facilitates with preloaded applications and useful features such as the Smart Stay, Multi Window, Group Play and Reading Mode. Among the three tablets of this series, the Galaxy Tab 3 211 is small in size being built with a 7.0-inch display while the other two have 8 inch displays. This device has a compact form factor along with its thin and lightweight design which enables you to hold it with proper grip. 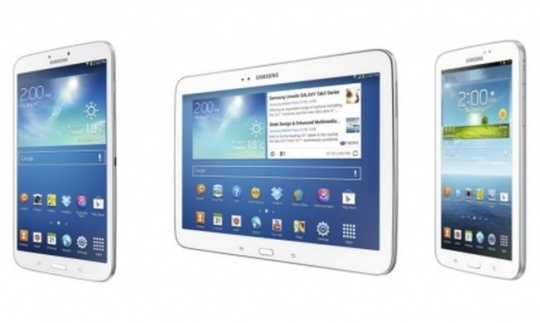 The Samsung Galaxy Tab 3 310 device boasts with an 8.0 inch WXGA display which resembles a resolution of 1280×800 pixels. 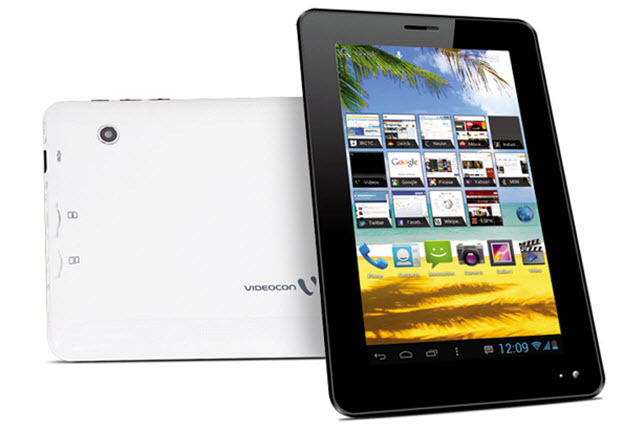 This tablet is boosted by a 1.5GHz dual core processor and is supported with an internal memory of 1.5GB RAM. 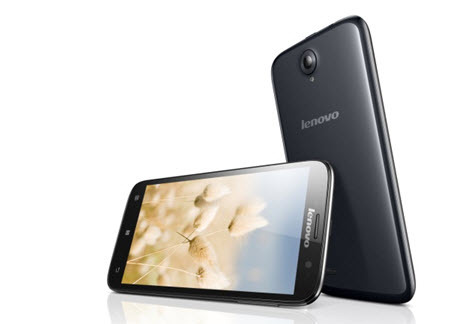 A 5 MP shutter has been provided as the rear facing camera while a 1.9 MP front shooter is also enabled for video calling. Specifications and features are nearly the same as that of the previously discussed Galaxy Tab 3 310. The difference seems to be in the connectivity features as this device supports both 3G and Wi-Fi while the former only supports Wi-Fi. All these three devices are good stuff as you get the Samsung brand tag, Android OS, powerful processor and big screen. 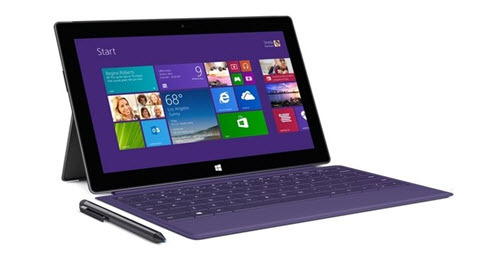 These tablets fulfil almost all your common day to day computing necessities.